ISLAMABAD: The Higher Education Commission (HEC) is apparently reluctant to decide the fate of its executive director (ED) who has been found plagiarising his research papers. About two months back, it was reported that more that 50% of a research paper written by one of the HEC’s EDs, Arshad Ali, was copied from another source. 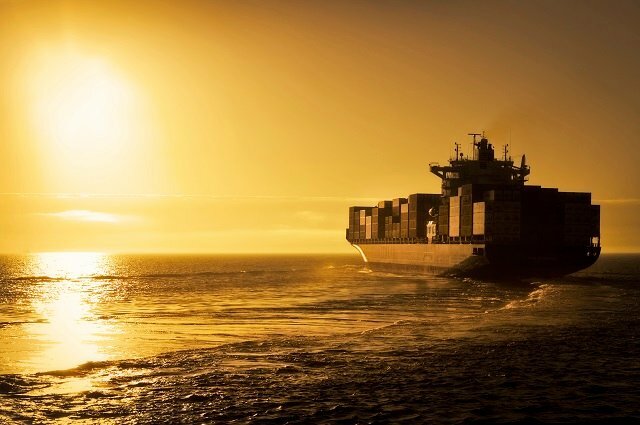 The research paper, published in July 2004, was seen as a copy of a similar paper authored by Chaitanya Kandagatla from the University of Texas in America, which was published in February 2004. Since then the HEC top management has not been able to decide what to do about the ED who has become a disgrace for the higher education body which professes ‘zero tolerance’ for such cases when they emerge from other universities. According to sources privy to the matter, about five meetings have been held in the HEC, including that of a special committee to look into the ED’s case. 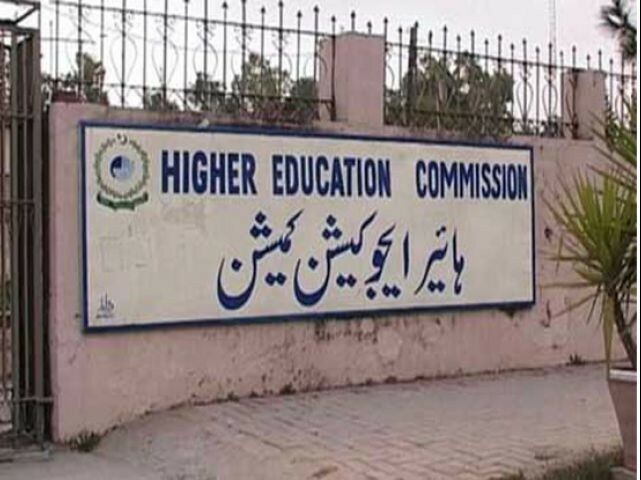 “This is a clear case of plagiarism but we do not know why the HEC chairperson is not taking an action,” said a source, adding that he might be worried about the hype after the ED’s removal. 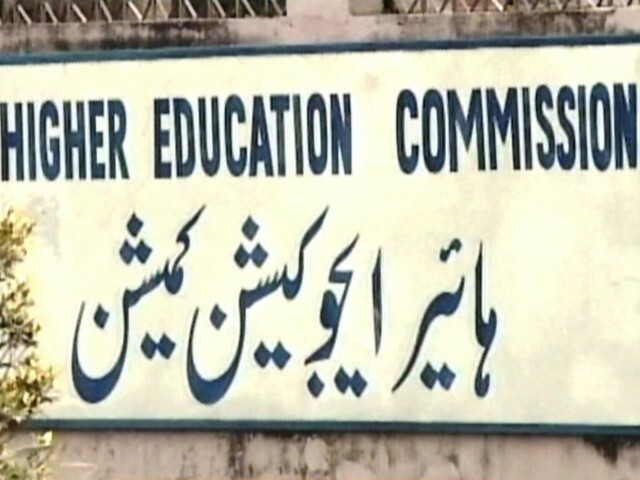 Even HEC chairperson Dr Mukhtar Ahmed admitted that plagiarism had been found in the research paper and that the “needless delay is becoming an embarrassment for the commission”. “Yes the committee has concluded that there was plagiarism,” he said. The case has become a source of gossip within the commission as many senior and junior officers are looking forward to either removal of the ED or his resignation. Earlier this week, the HEC chairperson reportedly went to the ED’s office to talk about his probable resignation but the latter started a heated argument with his boss, who then walked out of his room. The chairperson, however, denied that any such event took place. According to a source, Director General Finance Ghulam Nabi also had an argument with the ED last week. “He [Nabi] insulted him in his office and told him to step down for what he has done,” he said, adding that Nabi later apologised for his misbehaviour. Another source confirmed that the annual review committee had also recommended not to extend the tenure of the ED next year. The plagiarism was committed in 2004 when the HEC plagiarism policy was not in place. The current plagiarism policy was bought through an act in 2007. According to the HEC’s plagiarism policy, if an act of plagiarism has been committed prior to 2007, all the benefits will be taken from the accused, including withdrawal of the paper from the journal and cancellation of the degree, if applicable. Former HEC chairperson Javed Laghari and International Islamic University Islamabad’s current rector Masoom Yasinzai have also been charged under the same law as they were found guilty of plagiarism prior to 2007. Dr Ahmed seemed confused when asked about the case being dragged for no reason. “We want to fulfil all legal aspects of the matter to avert any glitch in the future,” he said, adding that the HEC had zero tolerance policy for plagiarism. 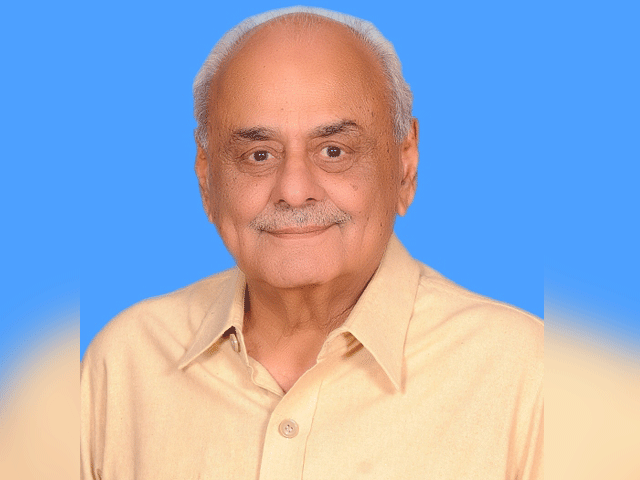 When asked why the ED’s research papers were not checked when he was being hired, the HEC chairperson said since he had worked at higher positions, including at the National University of Science and Technology, he was understood to be a professional person. “We will decide this case in the next few days,” he said. The Ministry of Education and Professional Trainings on Saturday published an ad announcing the vacancy of HEC chairperson as the tenure of the current one is going to expire on April 15. The applications have been invited till March 25.